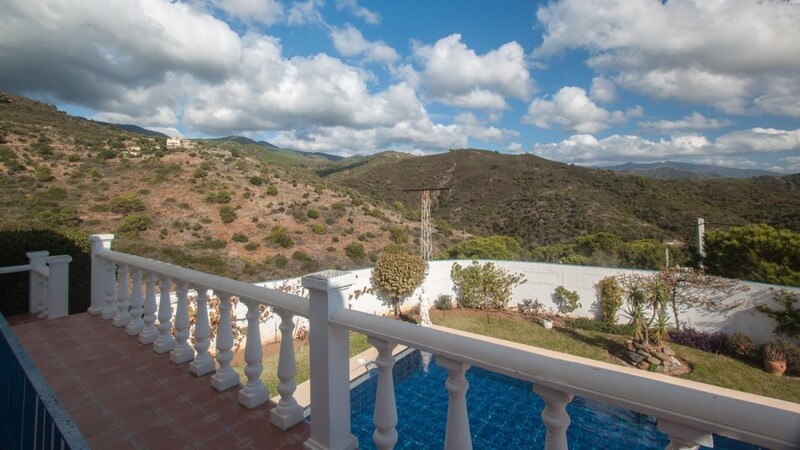 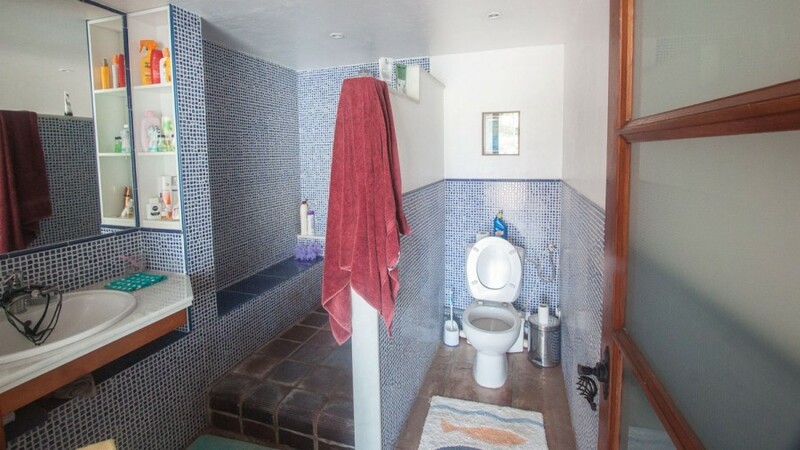 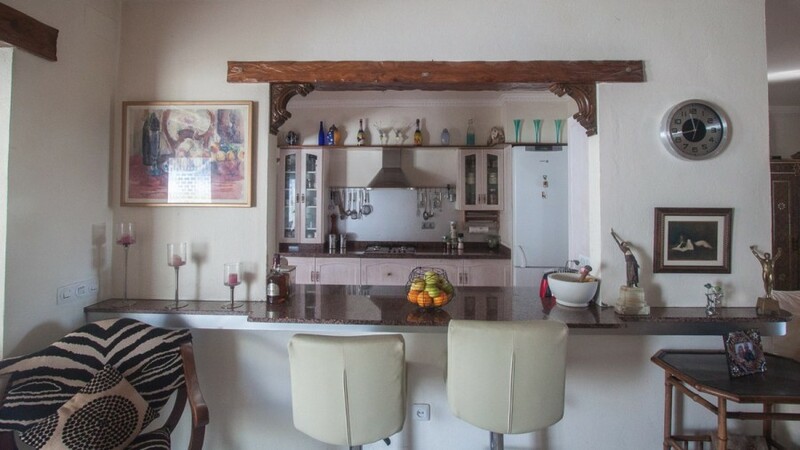 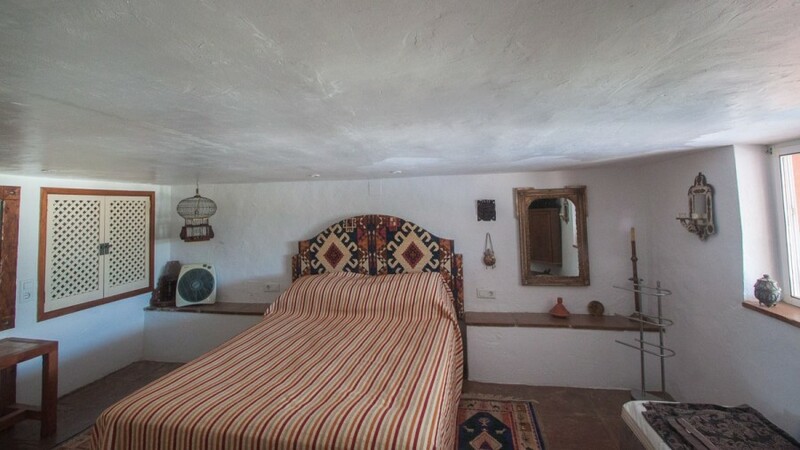 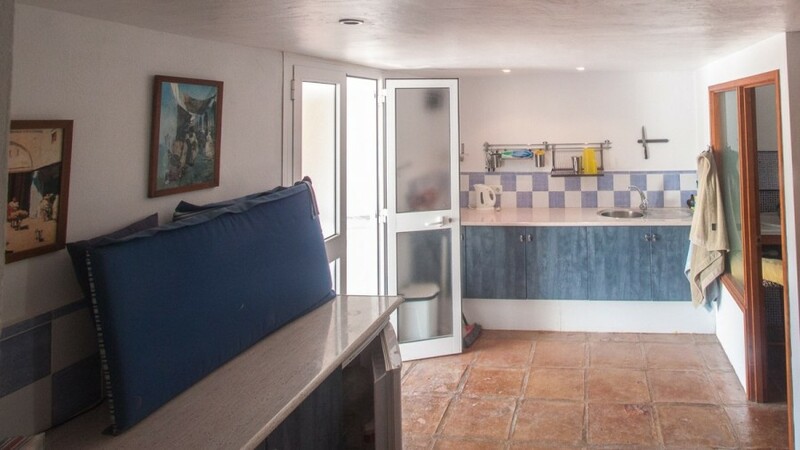 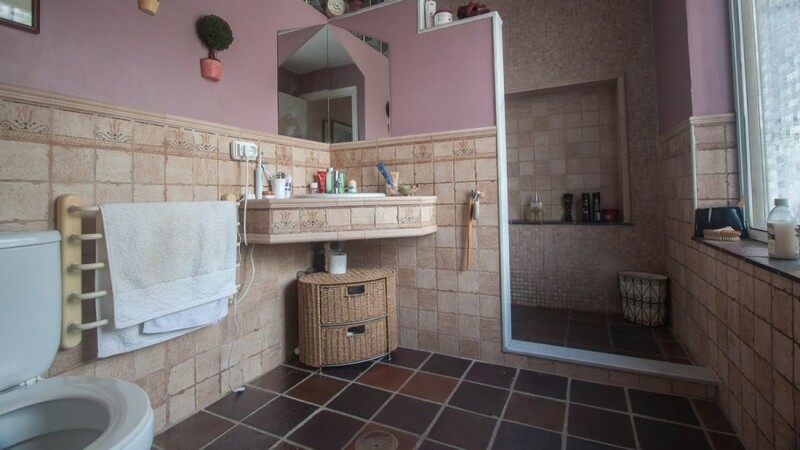 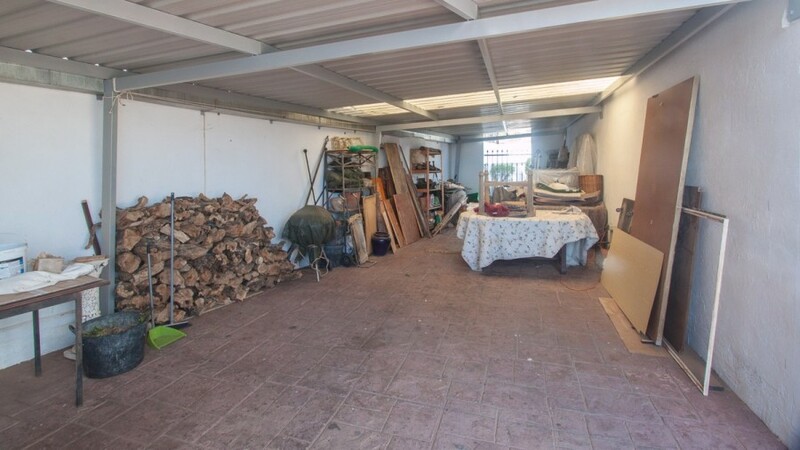 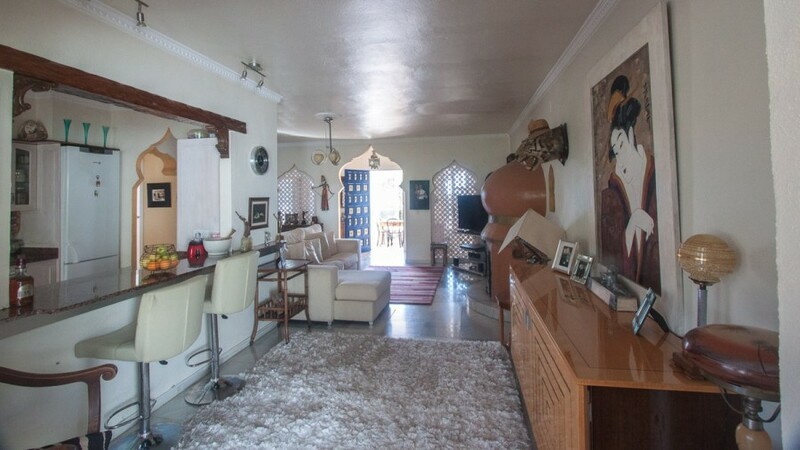 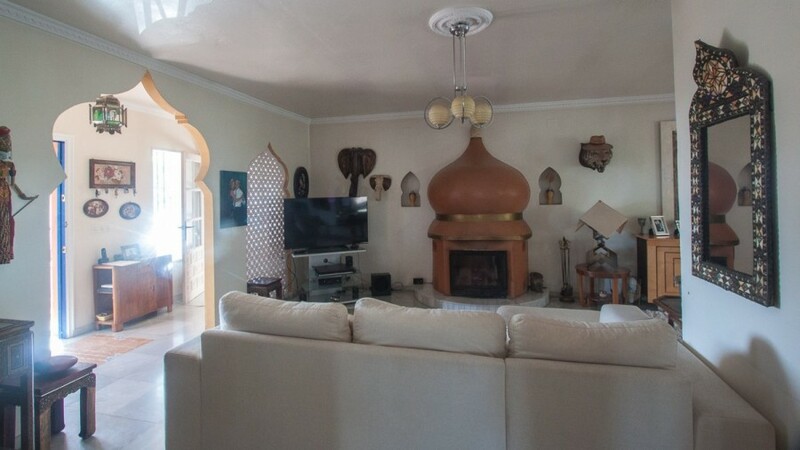 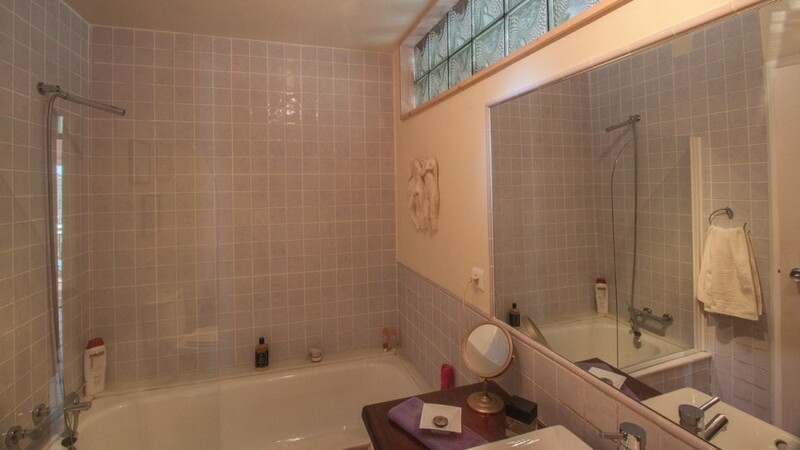 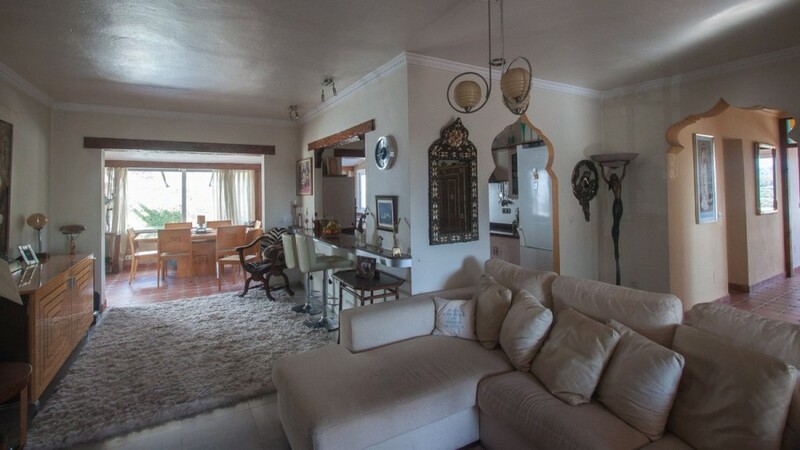 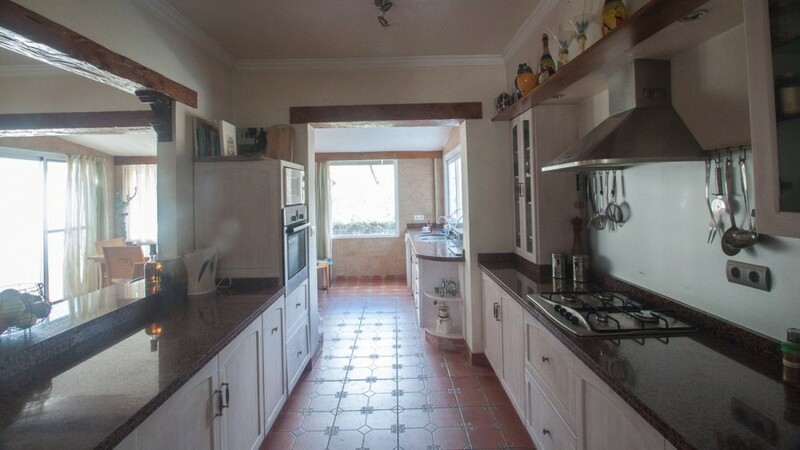 This is a large country house, with some lovely rustic features, set in one of the most desirable rural areas of southern spain, consists of two floors. 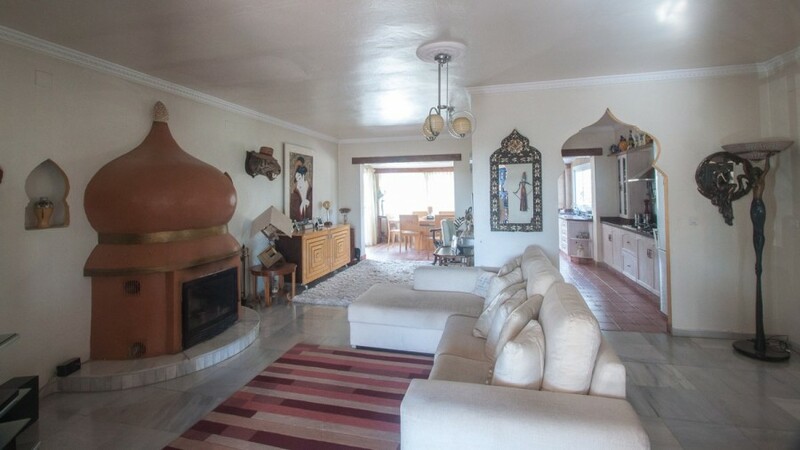 First Floor: At the entrance of the house we find a spacious hall that leads to a huge living room with fireplace, large fully equipped kitchen with breakfast area and dining area, two large bedrooms with a bathroom to share, also there is master bedroom with ensuite bathroom, and a living room from where you can enjoy wonderful views of the mountains and the sea. 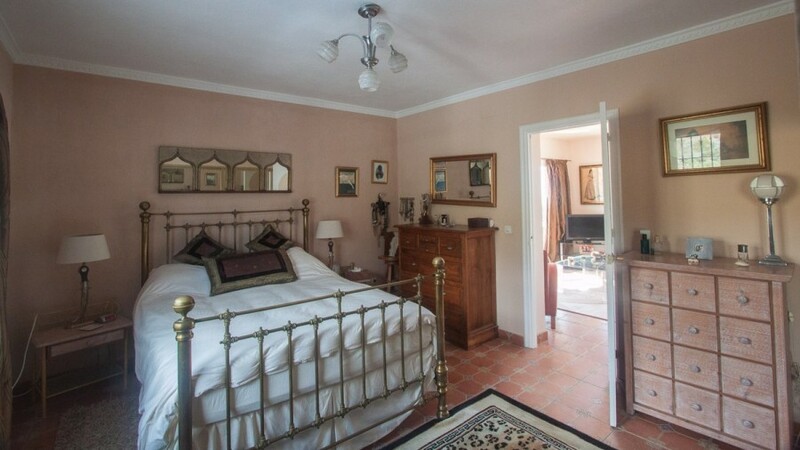 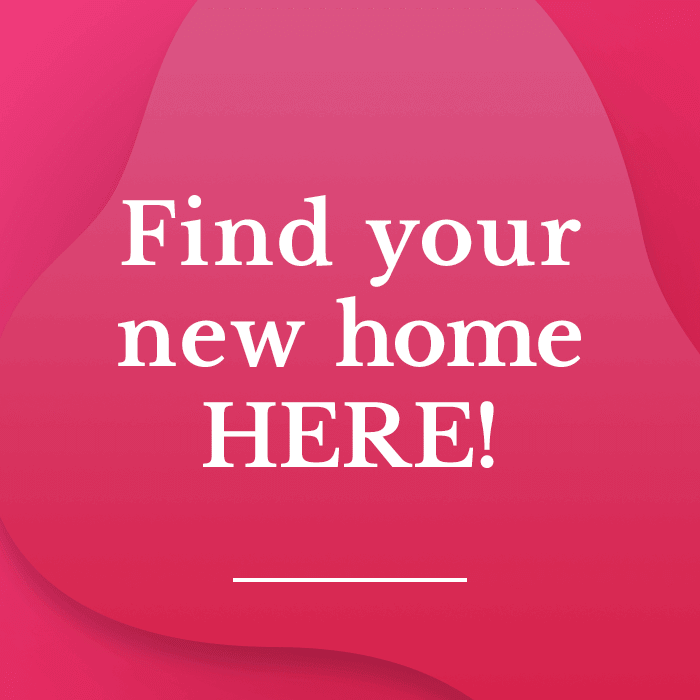 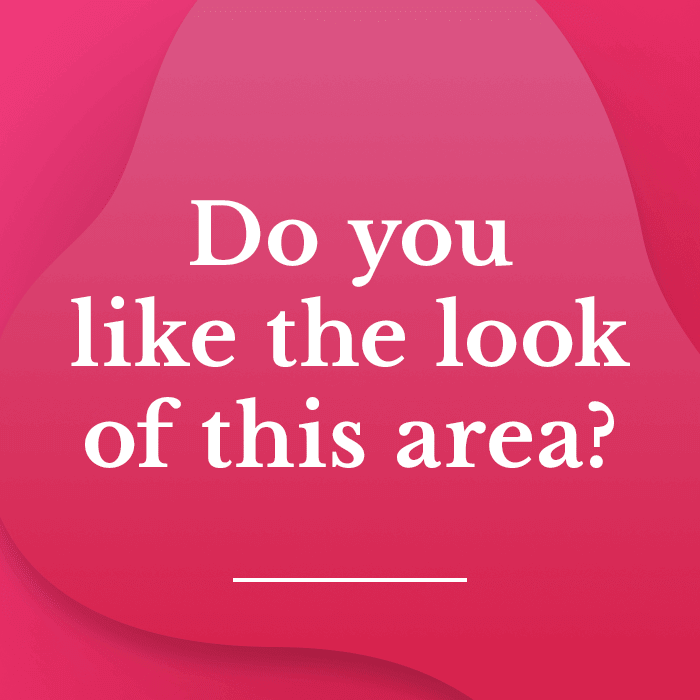 Ground Floor: On the ground floor we find a nice independent apartment ideal for guests, with a large bedroom, bathroom, fully equipped kitchen and a dining room. 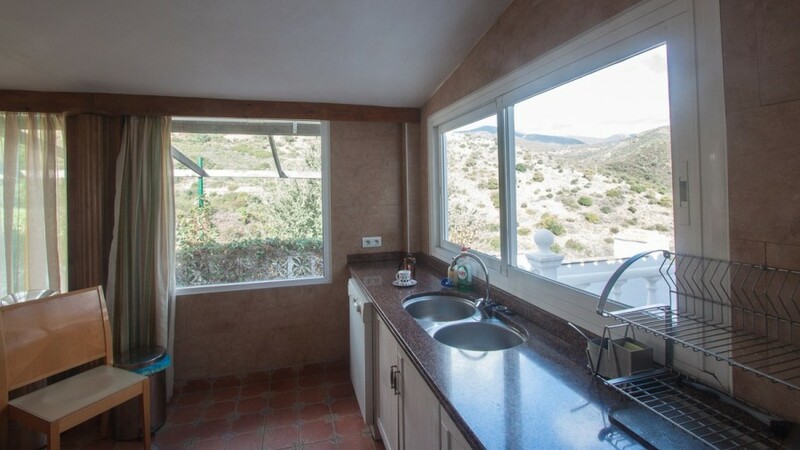 In the plot there is a beautiful terrace facing south with many hours of sun, a well-kept garden flowers with a beautifull pool, has a closed garage plus another open garge that is also used as a warehouse, there is a fishbowl made natural with different colored fishes, zone of barbecue, electric entrance door, and the whole finca is fenced with walls and metal poles. 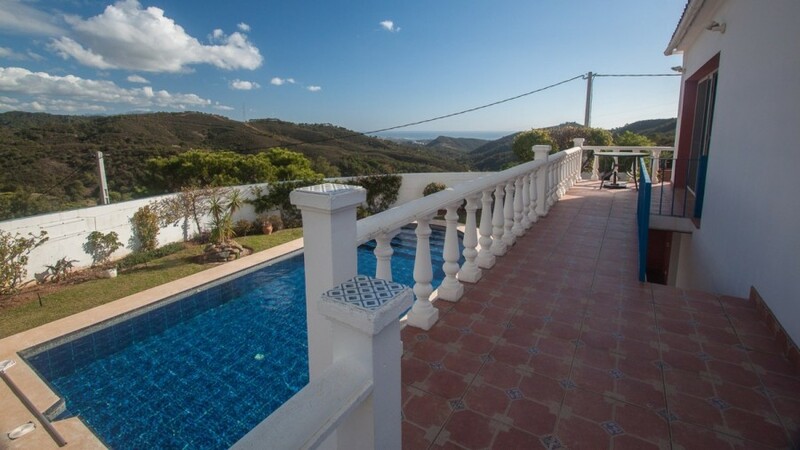 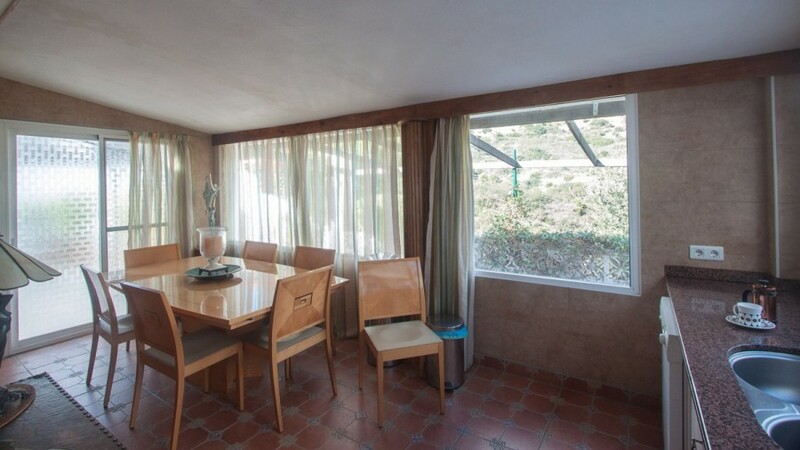 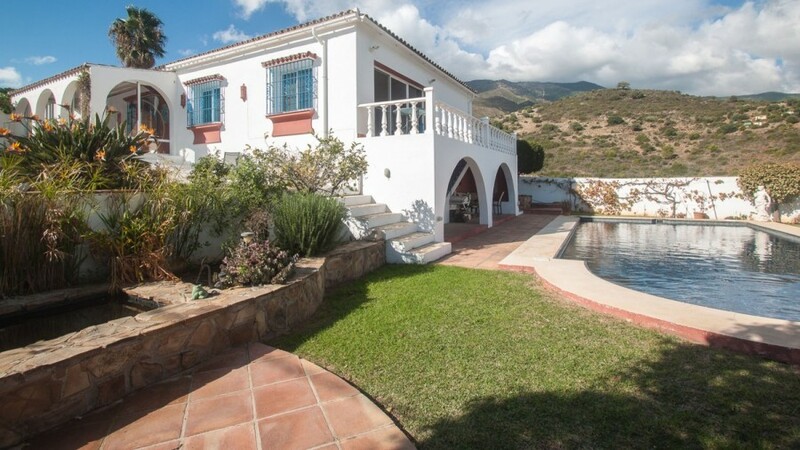 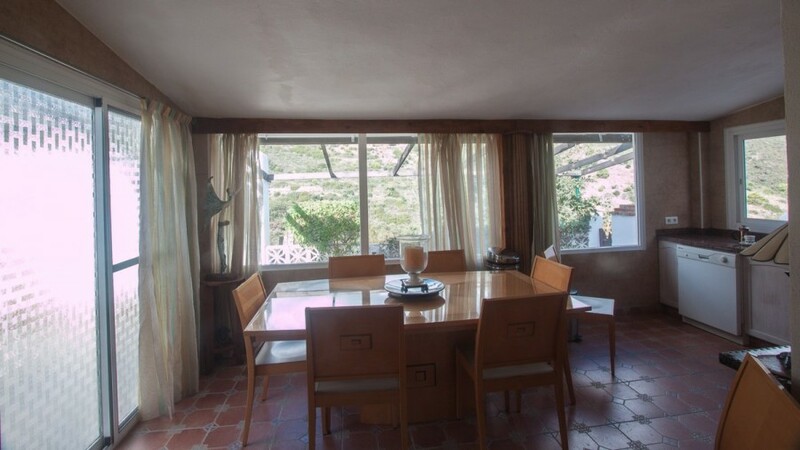 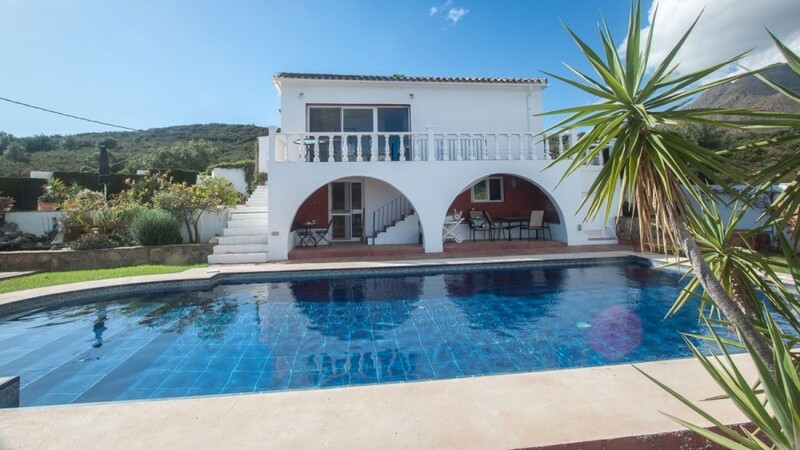 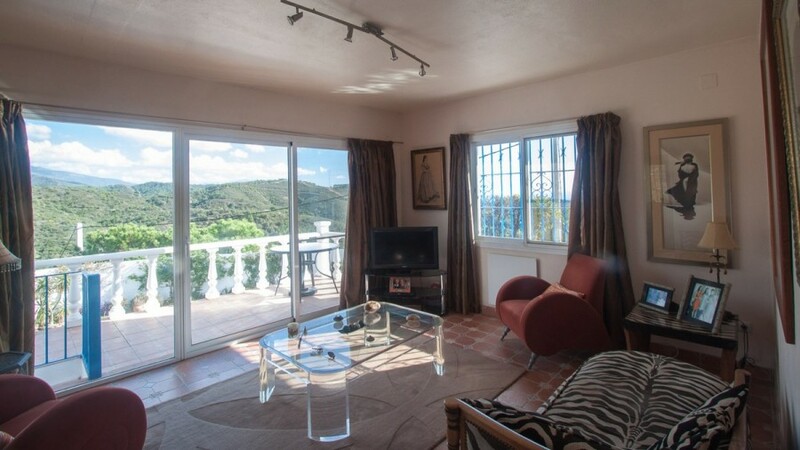 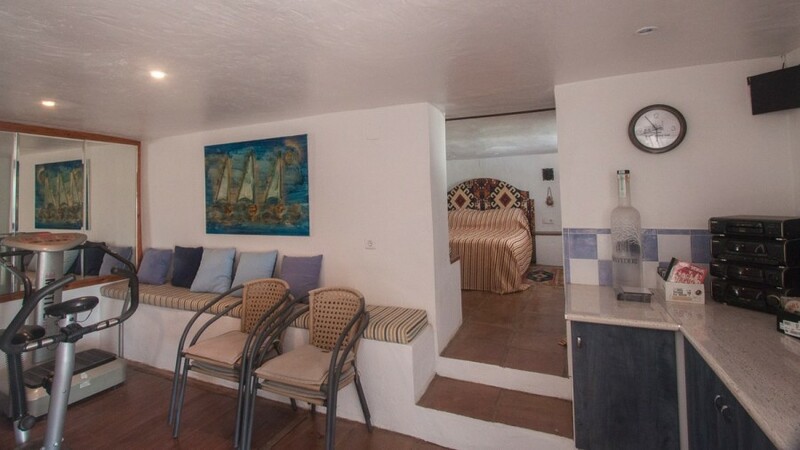 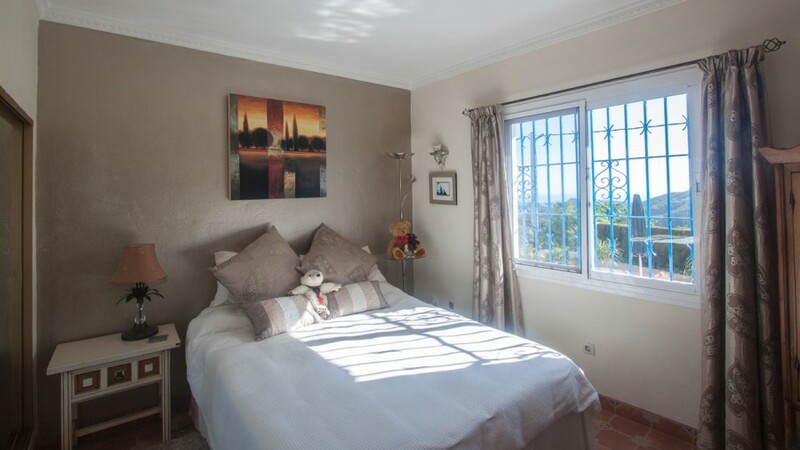 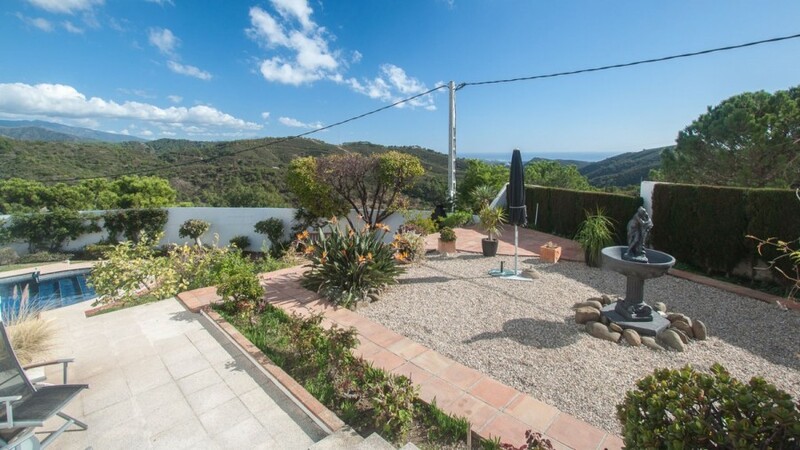 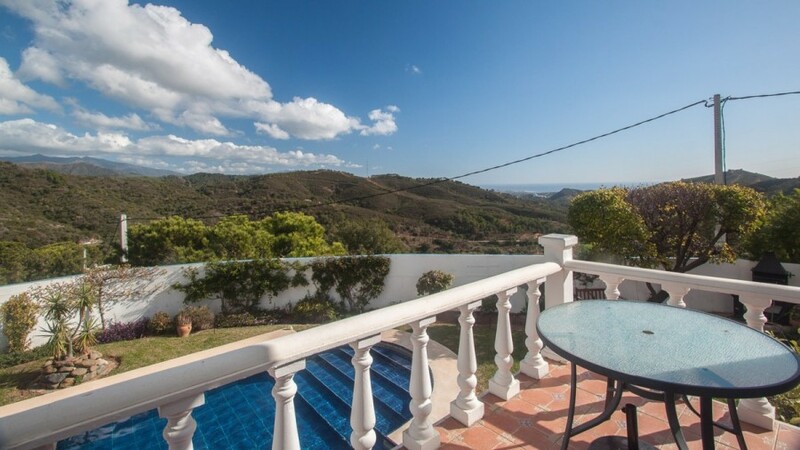 The finca is located at 10 minutes by car to the beach and Estepona city with all kind of services, and 50 minutes by car to Malaga airport.